Datamolino will participate on the Xero Roadshow Asia 2018, Xero Roadshow United Kingdom 2018 and Xero Roadshow Australia (select cities). We are getting on the plane, bus & train to participate on the Xero Roadshow. Alongside the great guys from Xero, you can also meet our team from Datamolino. This is a great opportunity to learn all about new developments in the cloud accounting space and find out about best practices when it comes to Bookkeeping Automation using automated data capture and OCR. 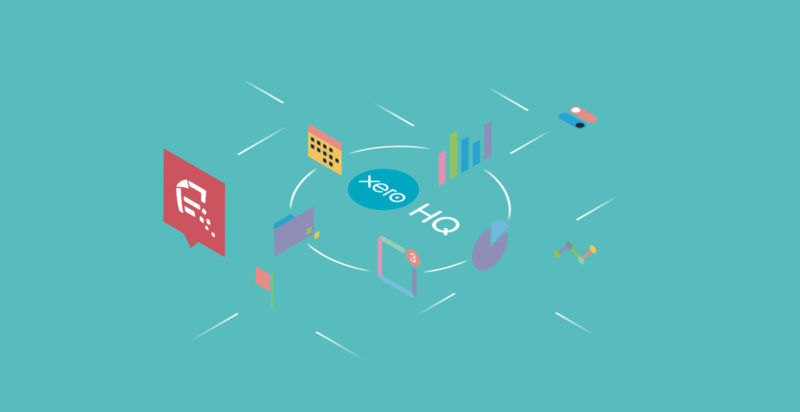 Datamolino is a Xero HQ app and we are really looking forward to meet all the roadshow participants. This year, the main theme of the UK roadshow is: “The road to digital accountancy”. you can quickly get up to speed with digital accountancy and learn how the latest innovations can drive efficiency for your practice and clients ahead of Making Tax Digital in the UK. The Asia Roadshow sports the tagline “The future is now” and we can wholeheartedly agree.